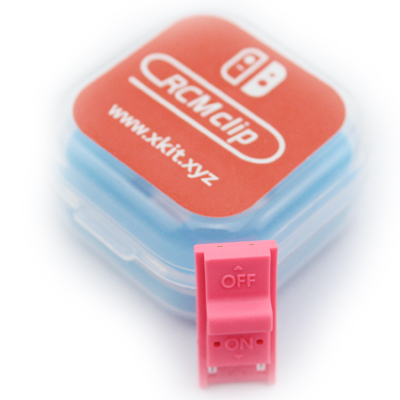 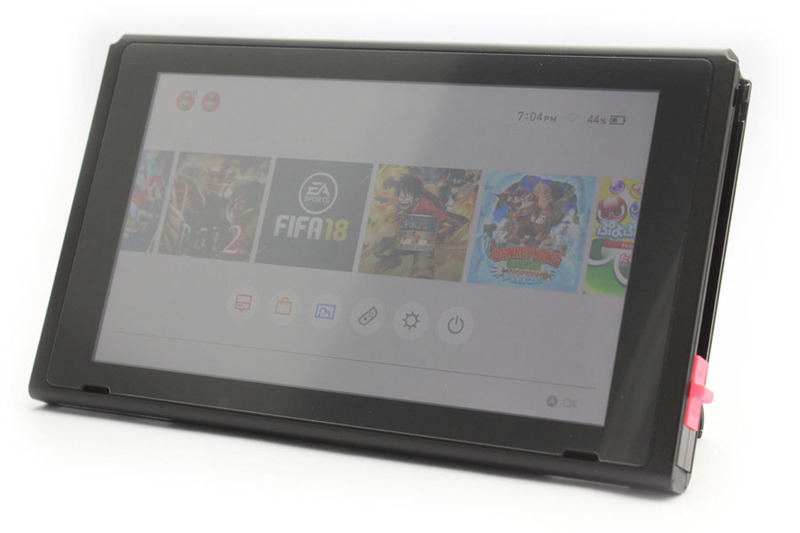 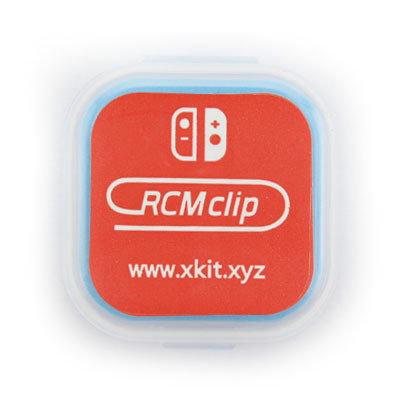 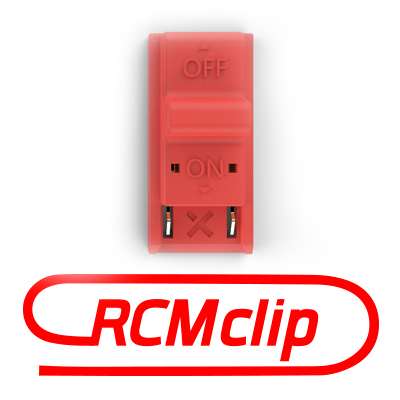 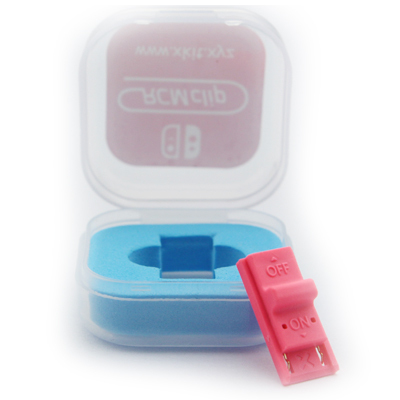 RCMclip for SWITCH. 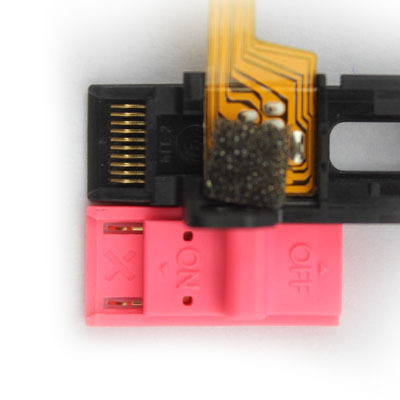 That's it. 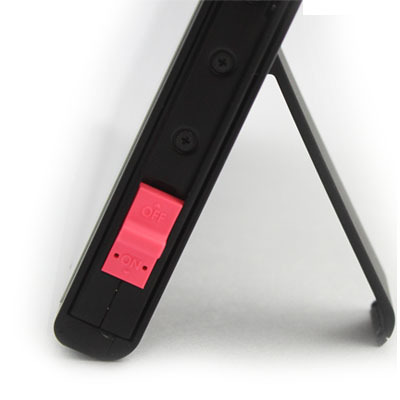 The bottom of the shrapnel is slotted, never damage the colsole.